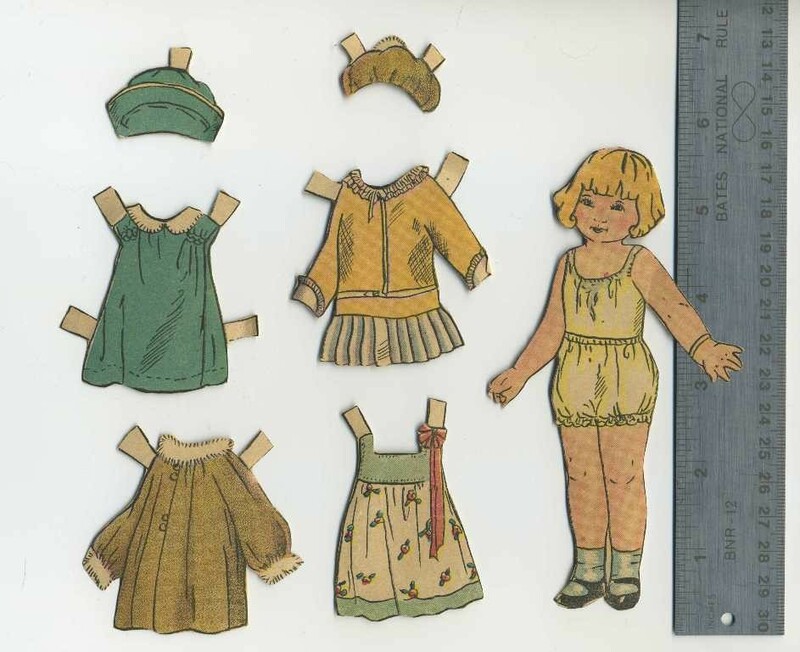 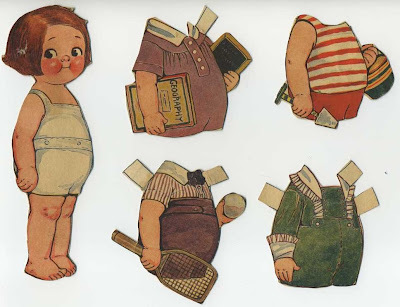 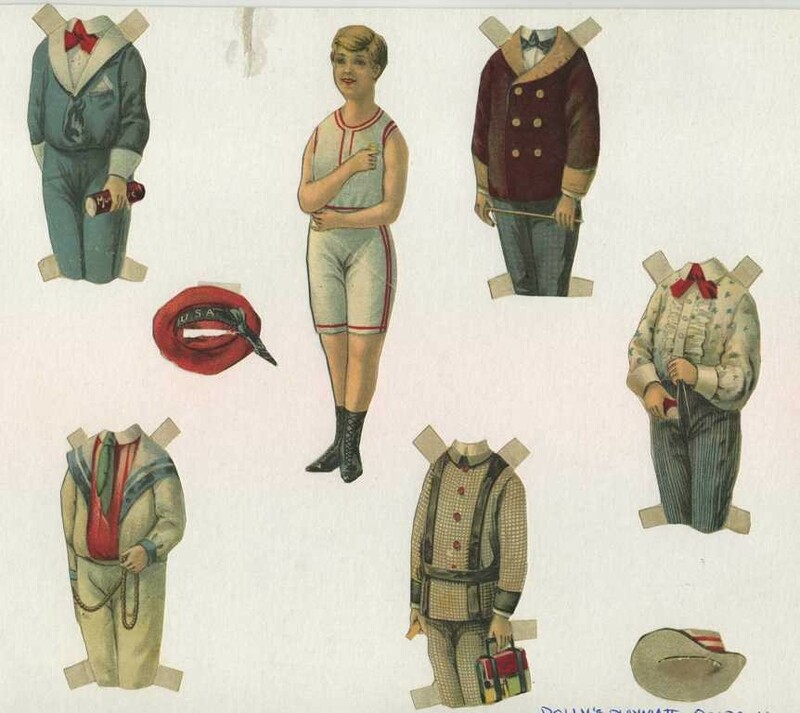 vintage paper dolls via paper doll connection. this site reminded me of how much i loved paper figures when i was little. fleeting memory.